SmartStone Rustenburg serves its ever-growing market through supplying quality cobblestones, flagstones, tiles and cladding. Our products can be used for various applications, as they create the freedom to design beautiful outdoor spaces. 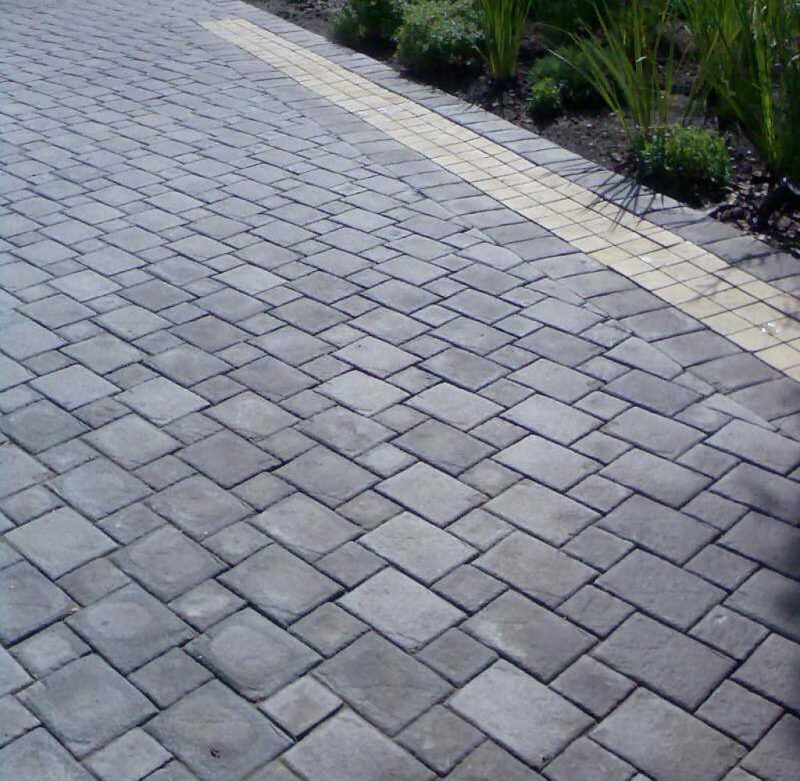 Our pavers can be installed in a combination of sizes, or even contrasting colours, in order to create innovative designs and themes to complement any home or garden. As a member of the Concrete Manufacturers’ Association, we are committed to consistently advancing paving and concrete products. We aim to achieve dimensional accuracy in terms of neatness and strength, which is why we are considered to be world leaders in cast-stone products. SmartStone products offer tested, engineered qualities that result in a predictable, durable lifespan, with technology as our promise of the quality we assure you will receive. SmartStone does not just supply products: we also supply a design with consistency, keeping the end result in mind – for example, your driveway, patio, walking path or pool paving – and not just loose pavers or tiles. That being said, it is our goal to help our customers select the right concrete paving, adding significant value by providing the best possible design.